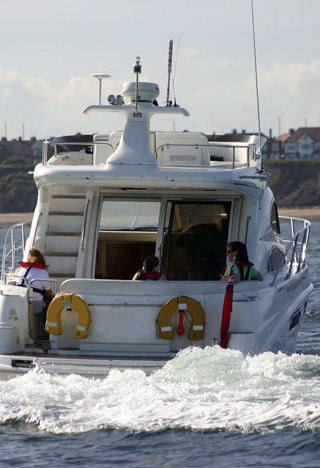 We can now offer all of the RYA Cruising Courses from Helmsman to Yachtmaster, including ICC for vessels up to 24 Meters. 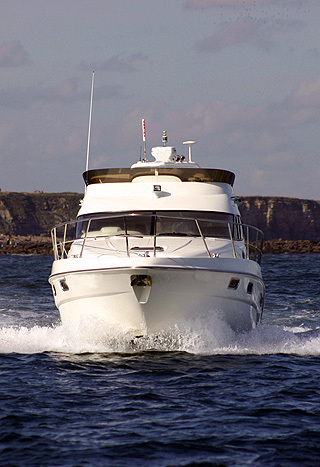 Enjoy training on our luxury Sealine F37 Flybridge Cruiser with all the latest navigation and Radar equipment. 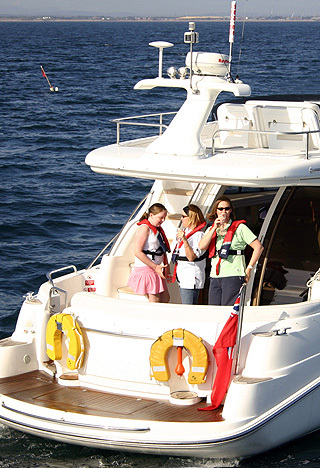 Our instructors are fully qualified to teach up to Yachtmaster level. Courses last from 2 to 5 days depending on course chosen. Call our hotline for the latest in availability and prices!